At Psyonix, we are always looking at the entire Rocket League Esports ecosystem and what is best for our players, fans and community. We're pleased to announce that for the first time, the RLCS format will remain unchanged from the previous season! 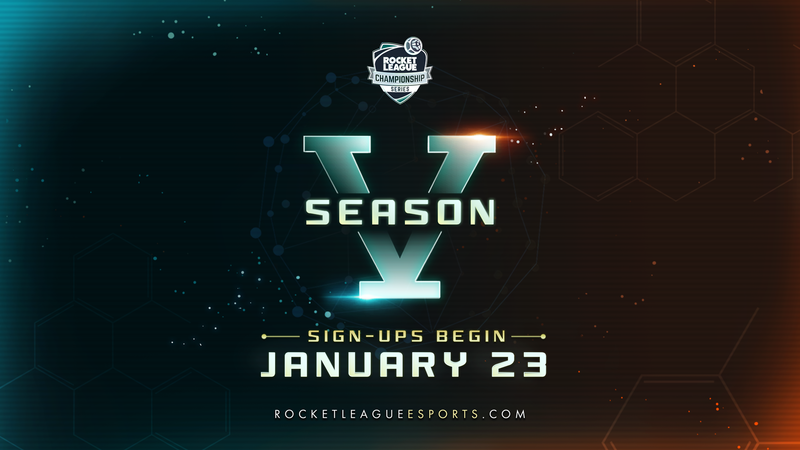 That means more of the same great format in both the RLCS and the Rival Series, but much higher stakes… This season we are once again upping the ante with the largest prize pool in the history of Rocket League Esports! 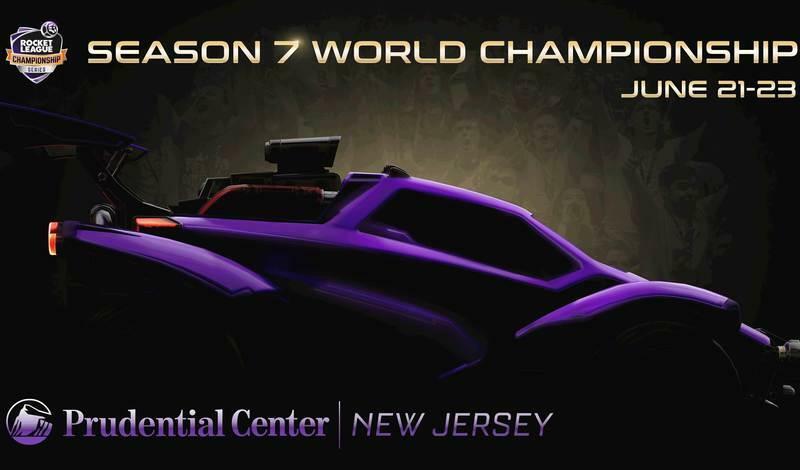 Teams from NA, EU and OCE will have a chance to compete for a $500,000 USD total prize pool for RLCS and a $50,000 USD prize pool for the Rival Series! 15 years of age or older on the Tournament start date (February 17, 2018). As always we’ll have more information as Season 5 commences, including the World Championship location and dates. 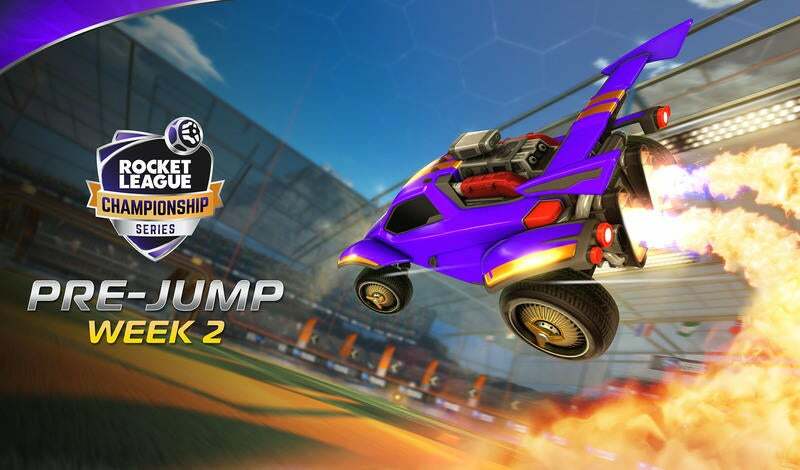 Be sure to follow @RLEsports on Twitter for any updates regarding the RLCS or Rival Series.